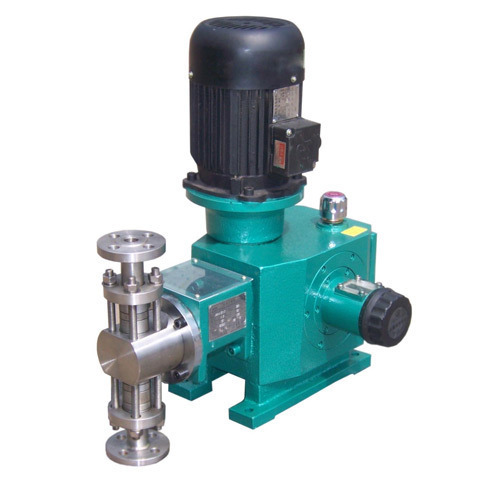 The metering pump is a positive displacement chemical dosing device with the ability to vary capacity manually or automatically as process conditions require. 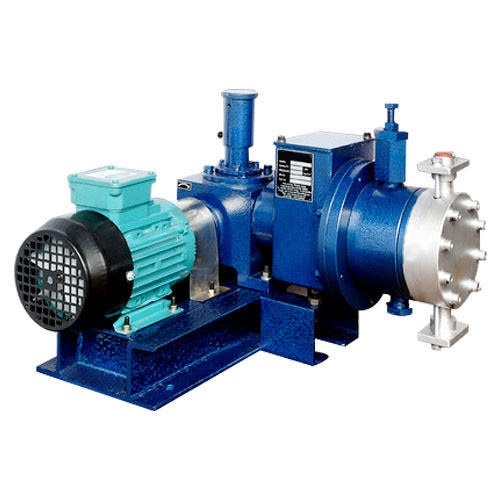 It features a high level of repetitive accuracy and is capable of pumping a wide range of chemicals including acids, bases, corrosive or viscous liquids and slurries. 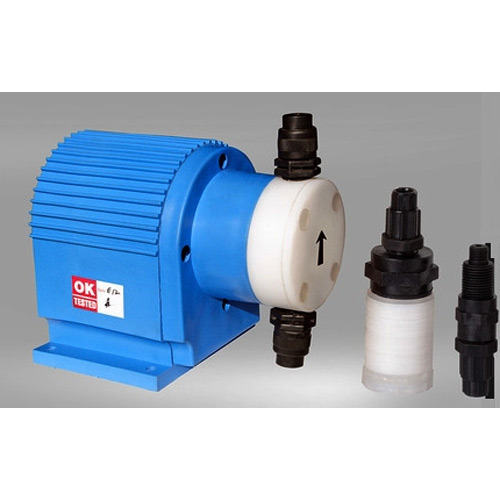 The pumping action is developed by a reciprocating piston which is either in direct contact with the process fluid, or is shielded from the fluid by a diaphragm. 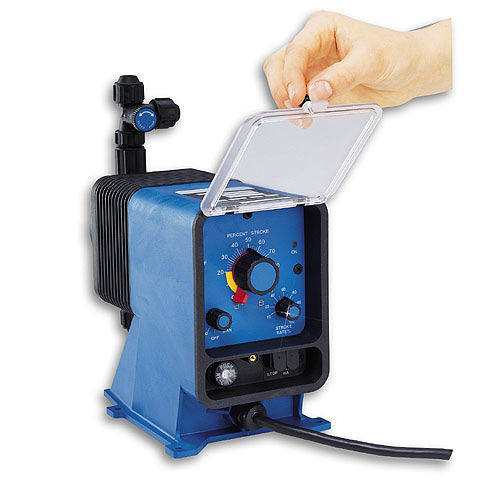 Diaphragms are actuated by hydraulic fluid between the piston and the diaphragm. AERON manufactures controlled volume (metering) pumps and injection equipment specifically designed for aggressive environments, extreme pressures, and variable flow ranges in a wide range of applications and markets. AERON has concentrated its scientific, engineering and production resources on the development and manufacture of equipment that accurately controls fluids in the most demanding environments.